The Way of Saint James is one of the most famous pilgrimages in the history of the world, and is made up of countless paths throughout Europe, all converging at Cape Finisterre, at the western coast of Spain. Finisterre means “land’s end,” and was definitely thought of in ancient times as the “end of the world.” What better destination to symbolize life’s pilgrimage? Santiago de Compostela, meaning “field of stars” is the name of the town and Cathedral that serve as the touchstone for weary travelers, signifying that their commitment and dedication has served them well. They have arrived at long last! The stone pillar just inside the Cathedral that all pilgrims touch, is well-worn where countless hands have rested. The route to Santiago de Compostela was originally a Roman trade route. 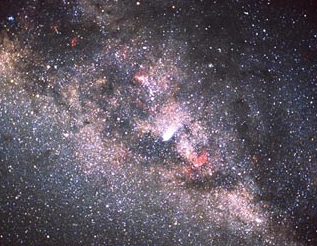 Called the “Milky Way” by pilgrims, it followed the Milky Way’s starry path to the Atlantic Ocean. There’s a delightful ancient story that suggests that the Milky Way was actually formed from the dust raised by the traveling pilgrims. What a fascinating image, and symbol of the connection of all things. Beautiful! It’s even said that at certain times of the year, the alignment is stronger with the Milky Way, enhancing the energy and power of the entire experience. We have talked about walking the Camino di Santiago for years now, and finally decided the time was right. 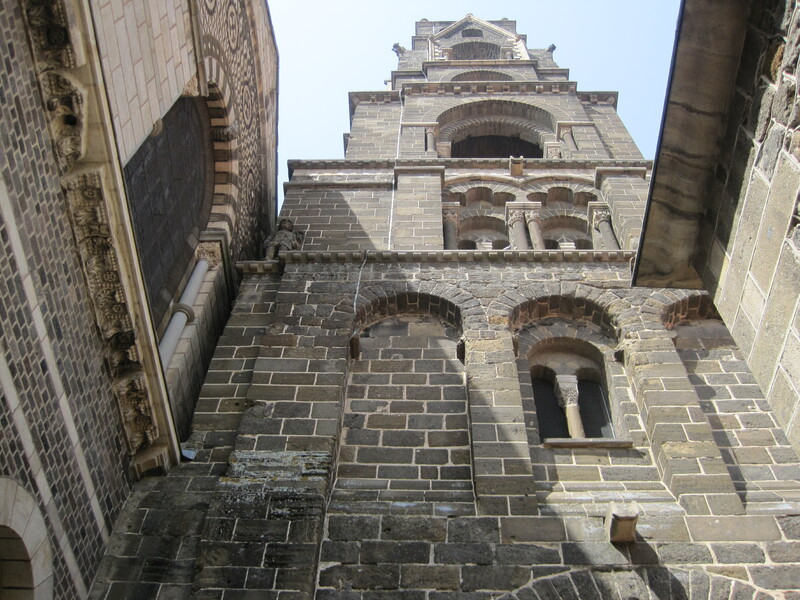 We headed out on the “Way of Saint James” through France from le Puy en Velay to Conques. It would take us about 10-11 days to finish, and would be the perfect closing ceremony for 2012, and a great beginning for our next adventure—whatever that will be. 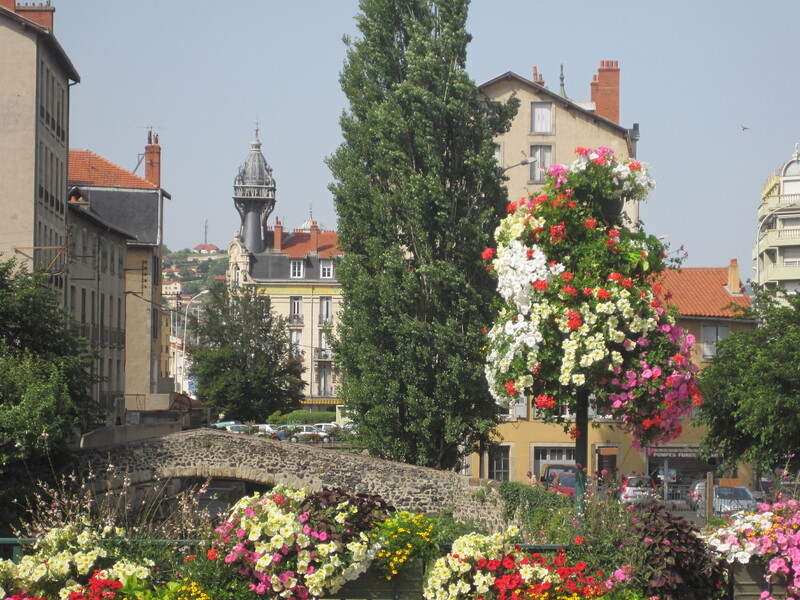 And that’s what took us to the little known, but beautiful town of le Puy. The actual walk will be a story for another day. But for now, let’s just say that if the walk through the rolling French hills and the other small towns are anything like our time so far in le Puy, we’re in for a soulful experience. The people are interesting and friendly, the landscapes incredible, and the ancient streets and buildings, delightful. 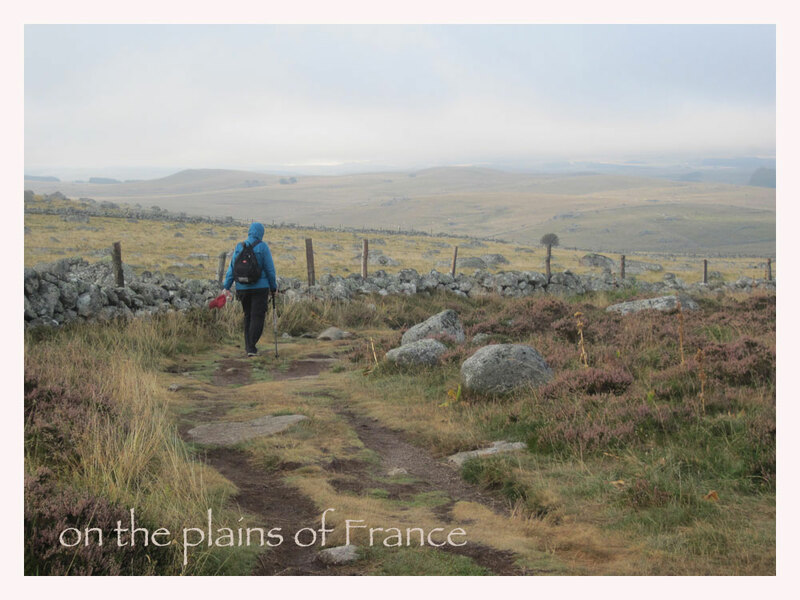 To whet everyone’s appetite for pilgrimages in Europe, we put together the following short video on the energy and beauty of le Puy, where this leg of the story begins. More later as the journey unfolds!